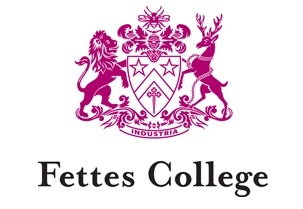 Fettes Shool are currently recruiting a new Coach for the boy’s basketball team, to work on a Tuesday, Thursday and Saturday. The times on a Tuesday and Thursday would be 2.15pm-3.45pm and on a Saturday 1.45pm-3.15pm, term time only, from August 2018-March 2019. The ages of the boys to be coached, range from 15-18 years old. The rate of pay would be at £15 per hour and we would require a minimum of a UKCC level 1 qualification. If you are interested in the position, please click HERE to send a copy of their coaching certificates and a brief history of their coaching experience. The last date for receiving letters of interest would be Monday 25th June.